One thing about the NBA is that when it comes to last second shots to win the game, it always provides us with excitement and craziness. 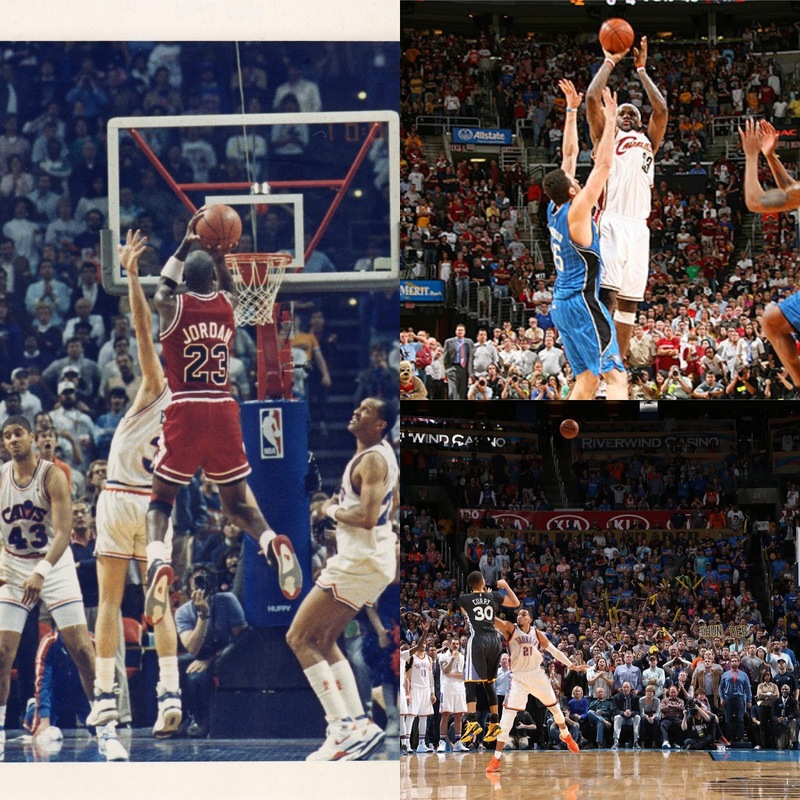 Sometimes, that last second shot doesn't go in, but when it does, it creates magical moments for the sport like the 6 instances that I'm here to discuss. Let me point out that these shots are all last second buzzer beaters, and not simply game winners. What is the difference? These are shots made with a second or less on the clock, right before the game ends or as the game is ending. Which shots did we choose? Let's take a look. 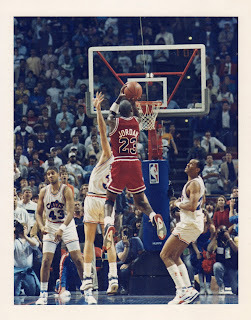 -Michael Jordan was the Cavs killer. 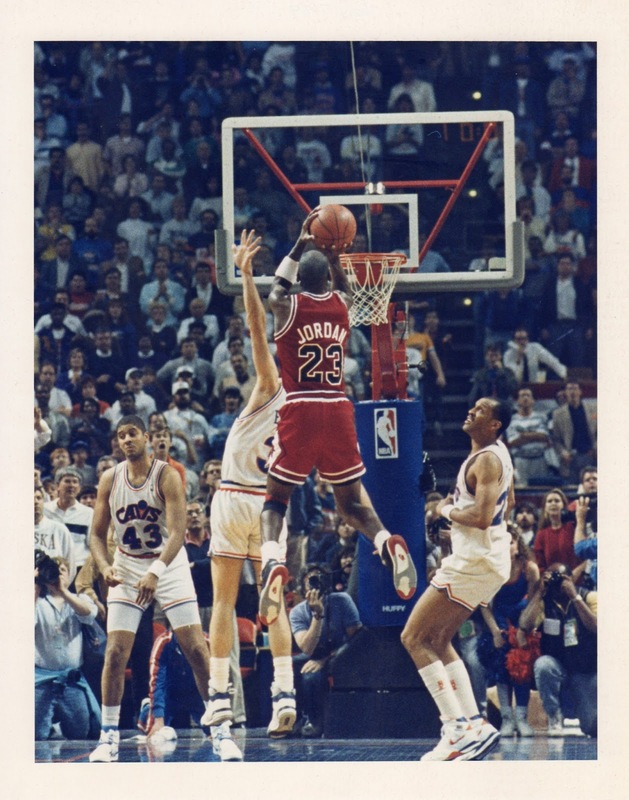 He would earn his reputation for being that based on this excellent yet tough shot over solid defense in game 5 of the first round of the 1989 playoffs. 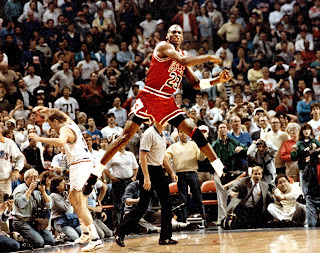 With the game on the line and Jordan needing to take his team to the next round, he would hit a jumper that sealed the deal and his iconic celebration is still one of the most memorable in NBA history IMO. 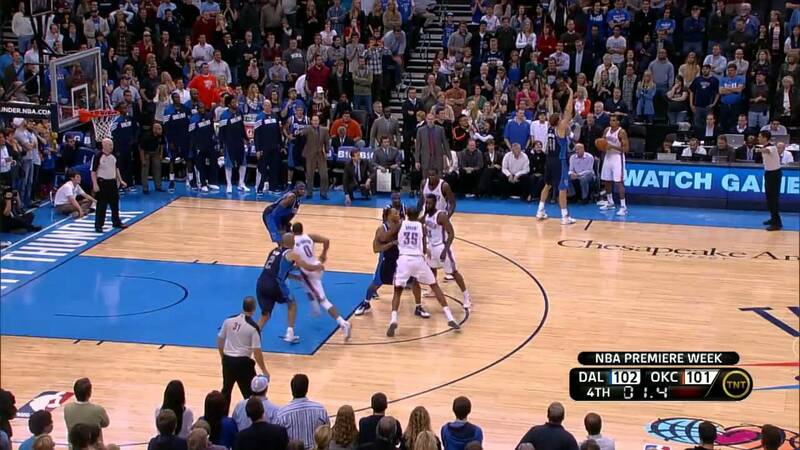 This is still regarded as "The Shot" to many and rightfully so. 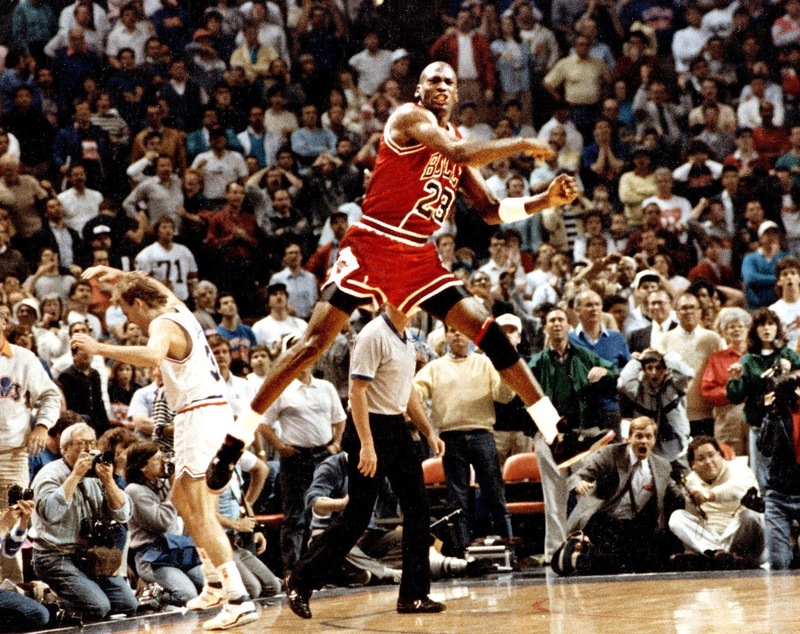 It was the crowning of Jordan in many ways going forward. -Kobe has a number of buzzer beater shots that could be discussed here, but this one in particular sticks out to me because it showed how fearless Kobe was and how important he was to the overall success of the Lakers. 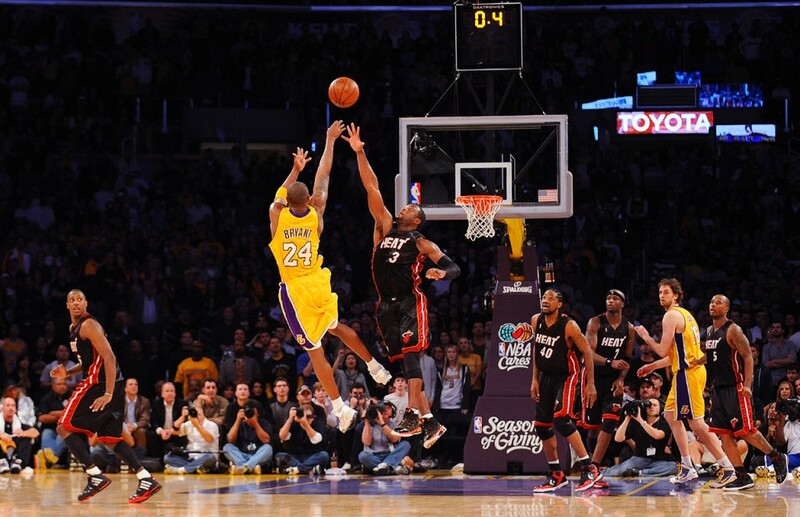 In a close game with the Heat and with virtually time to only get off one last shot, Kobe heaved up a three pointer that didn't look like it would go on over Dwyane Wade and it hits all net. 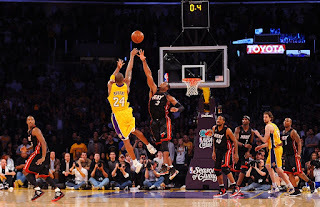 The Lakers would win the game and Kobe would place another game winning shot to his extensive list. -The greatest game winner and the most disrespectful shot I've ever seen to win a game. 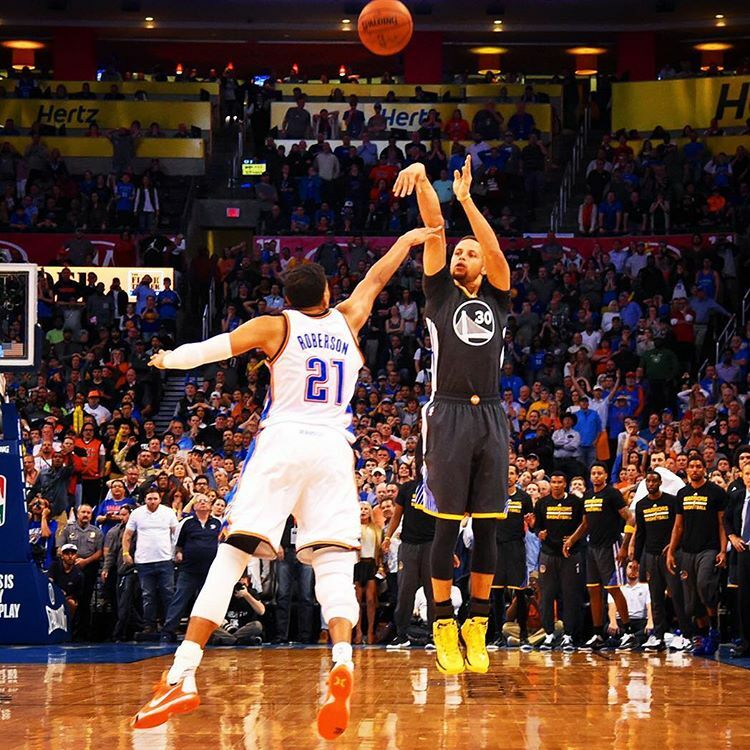 Steph was having quite possibly the greatest season I had ever seen and this capped it off in a major way. First off, Steph carried the Warriors back into the game and pushed it to OT, then with the clock winding down, he pulls up from about 35 feet and drains a game winning shot as the clock is under one second. The celebration and the dance afterwards is what makes this even more disrespectful, but in the best possible competitive way. 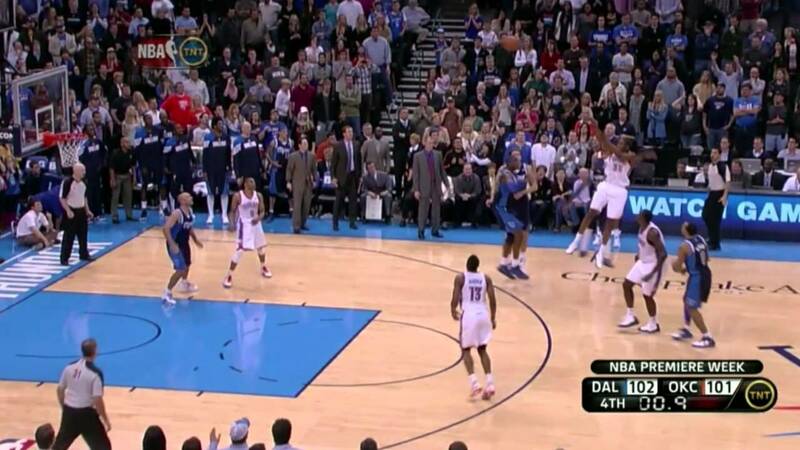 At the end of the day, this might be my favorite buzzer beater. -If you thought about the current issue between the Blazers and Rockets, then perhaps this makes the shot even funnier in retrospect. The Rockets were down 3-2 in the series and the game seemed to be in their favor until a last second shot from Damian Lillard sent the Rockets packing. It was one of the most surreal moments as Dame put up an unbelievable shot that had no business going in. 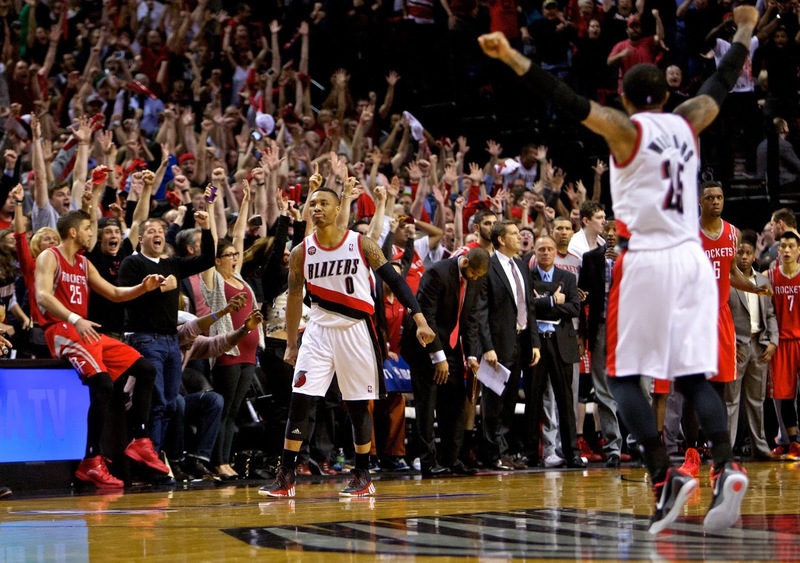 As the Portland crowd went crazy and the Rockets looked on in disbelief, Dame put his name in the history books and since that moment, he's been regarded as one of the most clutch players in the game, for good reason. -There are several game winners for Bron that actually would fit into this list. However, this is the one that sticks out in my mind. The Orlando Magic were a great team and one of the most underrated East Finals teams ever. 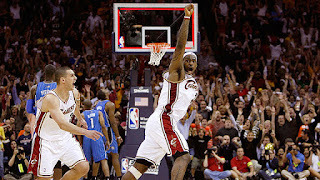 They were playing great basketball but this would be one of those moments that lives on forever. LeBron was never the best three point shooter so that makes this an even bigger shot. 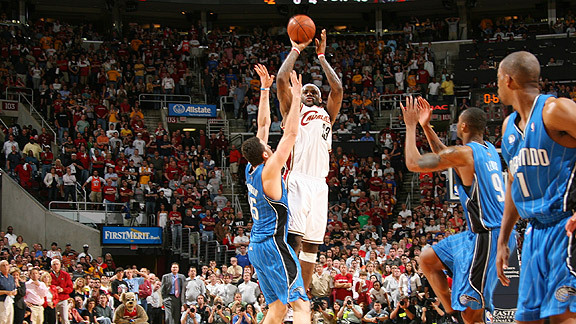 As the clock began to wind down and the Cavs faced the possibility of being down 2-0 in the series, Bron sent up a three pointer that iced the game, another clutch moment to add to his resume. -KD is extremely clutch and this is the biggest example of that. With the Mavericks up 102-101 as the clock was only at 1.4 seconds left, it seemed as if the Thunder were done for sure. Not so fast. KD would drain a game winning three as the clock expired, giving himself yet another clutch moment on his resume as well. This is a personal favorite of mine because that game was actually pretty good throughout. 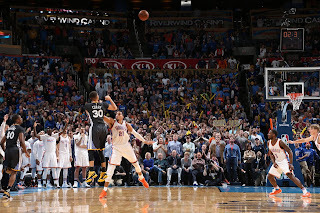 KD is clutch, and this was one of the games that proved it.